The Barns at Watstock, are on a small family-run farm in The Weald of Kent, with fine views over the North Downs. The farm is mostly pasture, has a flock of sheep and sometimes cattle and pigs. 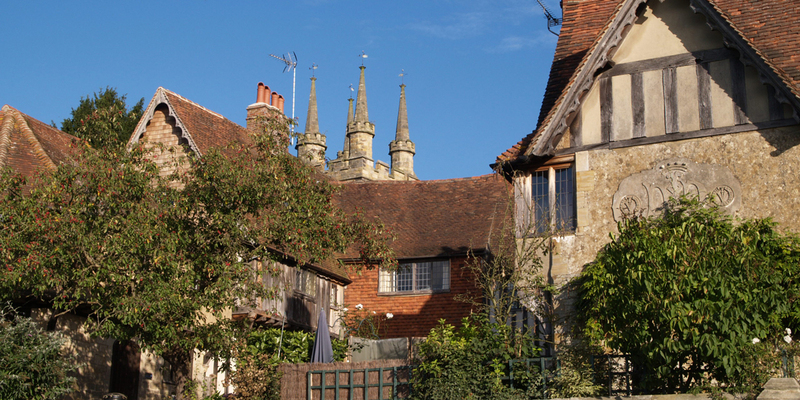 The Barns are within two miles of Chiddingstone National Trust village and Penshurst and within nine miles of Sevenoaks, Tonbridge and Tunbridge Wells. 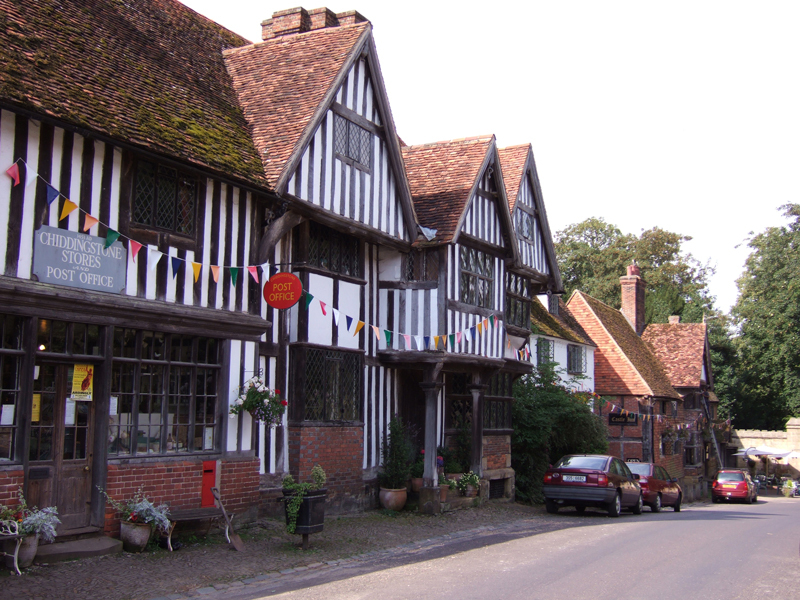 This area of West Kent is famous for its Tudor heritage – Chiddingstone village, Penshurst Place, Hever Castle, Knole Park & Ightham Mote. Churchill’s home at Chartwell, Westerham, is within 6 miles and there are many other charming villages and attractions for visitors. It is also a popular area for walking. The Barns are on the Eden Valley Walk. Nearby golf courses include Hever Castle, Villa Golf, Sweetwoods, Nizels, Knole Park, The Nevill & Tunbridge Wells. There is a wide choice of nearby restaurants and pubs, many supplying real ale from the local Larkins Brewery.